and we believe our clients deserve as many resources as possible. serving Yankton for over 50 years. providing quality legal services to a variety of clients. MWH has been part of the Yankton community for over fifty years. MWH attorneys have expertise in many different practice areas. This breadth of knowledge allows MWH to provide “big firm” legal expertise while still giving each client “small firm” personalized service. MWH’s commitment to client service is reflected by the fact that most of the firm’s new business comes from referrals from current clients, former clients, or professional advisors. MWH attorneys assist people who have been injured as the result of the negligent or wrongful conduct of others. Our attorneys will try to negotiate a settlement, but we will not hesitate to take our client’s case to trial if necessary. MWH attorneys represent banks and other parties in loan review, loan collateralization, loan workouts, debt collection, receiverships, and mediation. 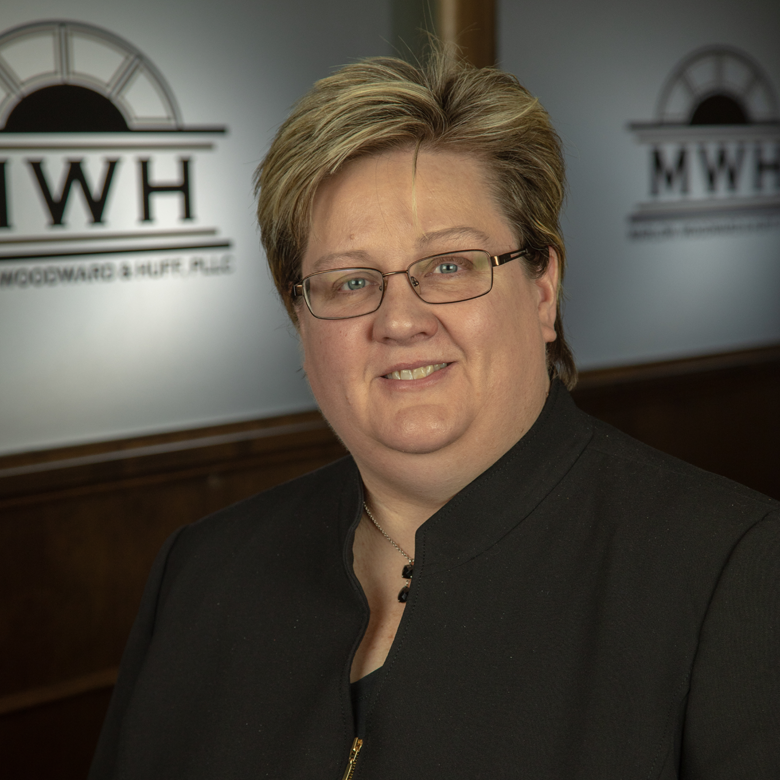 From assisting a young couple with getting the proper documents in place in the event of an untimely death to assisting a farm family with the transition of their agricultural business, MWH attorneys have the tools and knowledge to make planning simple and accessible to everyone. 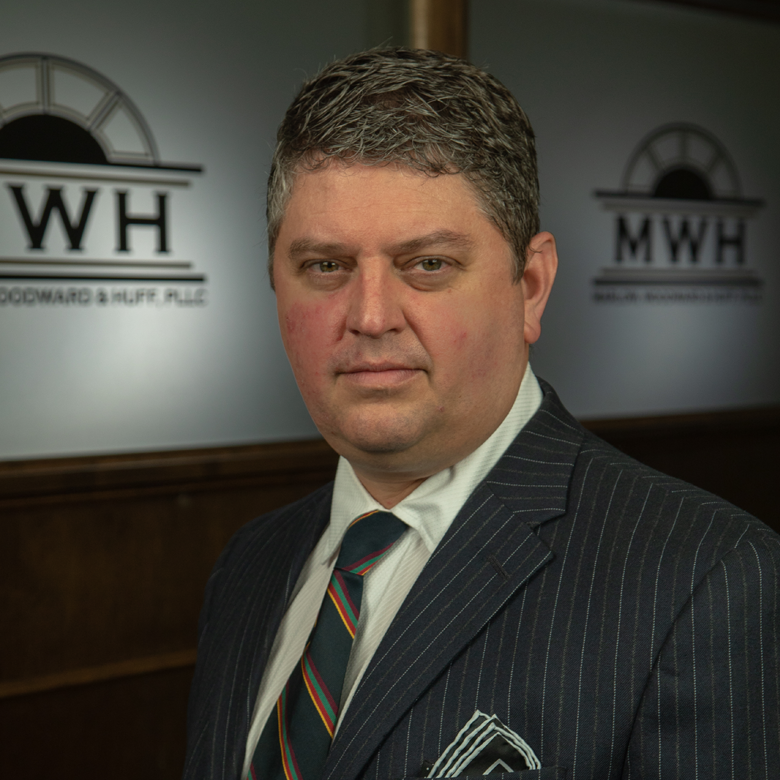 MWH attorneys have experience handling disputes involving both individuals and businesses. Our attorneys are licensed in both state and federal courts, and are also experienced in mediation and arbitration. MWH attorneys work with your business at all stages – formation, operation, purchase, sale, or dissolution. We work with all types of companies, from single-member entrepreneurial start-ups to long-established multi-shareholder entities. MWH attorneys regularly represent individuals and businesses in real estate transactions, including agricultural and commercial real estate financing and leasing. We also work with real estate and hotel developers and have experience creating development entities. MWH attorneys have a long history of representing school districts on student, employee, and policy issues. 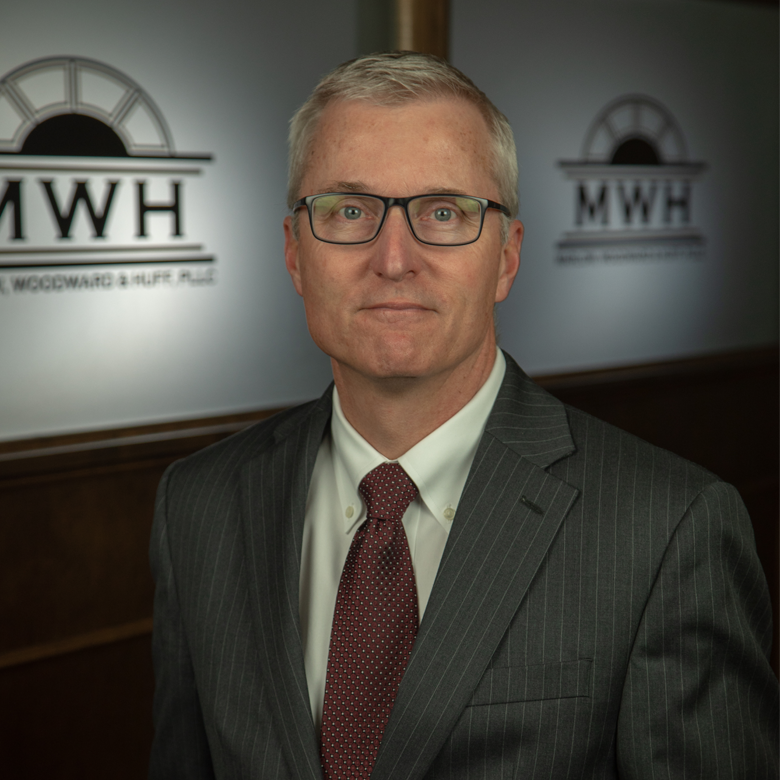 MWH attorneys have also served as general counsel for Mount Marty College, Incorporated, for over 30 years. © 2019 Marlow, Woodward & Huff, Prof. LLC. All rights reserved.